A few weeks ago, I wrote that when the U.S. Mint issues new coins into circulation, the U.S. media does not say much. Again, other than the American Legion promoting their commemorative coin, finding news in the non-numismatic press is rare. Imagine my surprise when perusing my search of numismatic-related news in the media comes up with an article about the upcoming “W” mint quarters! The story appears on al.com, the website of The Birmingham News dedicated to cover the news for Alabama. 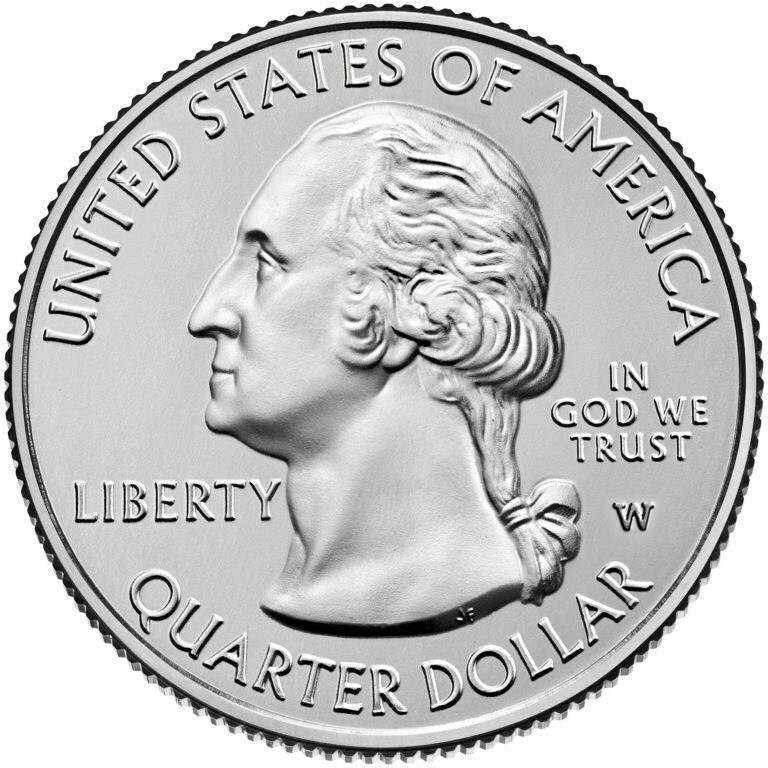 For those who did not see the news, last week, the U.S. Mint announced that for the first time, they would be adding the current War in the Pacific (Northern Mariana Islands) quarter America the Beautiful Quarter Series to bags of coins in Philadelphia and Denver. It will take a few weeks before these quarters will appear in circulation. The article was a summary of the U.S. Mint press release with additional information about the America the Beautiful Quarters. Kudos to the reporter, Leada Gore, and al.com for publishing this story! U.S. Mint releases new limited edition quarters; What does the ‘W’ stand for?